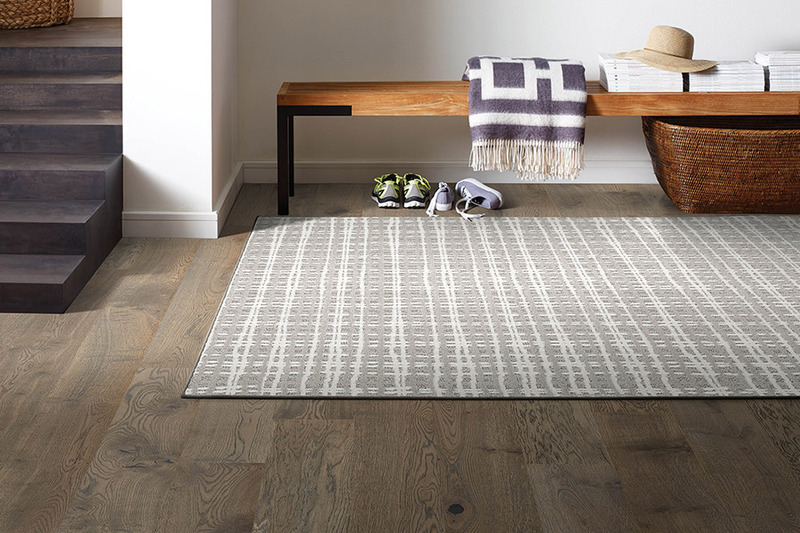 While we certainly can’t explain everything you need to know about custom area rugs here in this short article, we do hope to give you enough for a general understanding of them. For more in-depth information, or to experience them yourself, you’ll want to speak with a flooring professional who can tell you much more, especially when suited to your own specific needs. The fact is, area rugs can be far more beneficial than you might think and you definitely owe it to yourself to find out exactly how that can work for you in your own home. 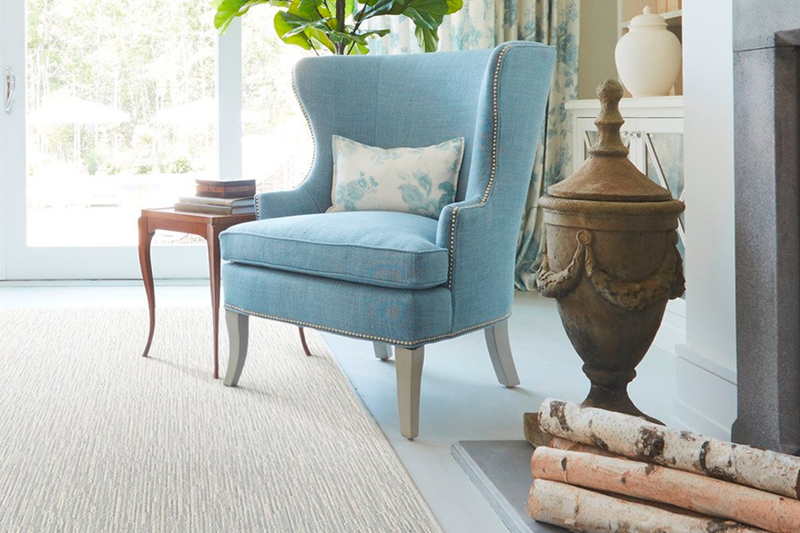 At Bell’s Carpets & Floors, our locally owned business has been serving customers since 1963. With a dedication to complete customer satisfaction, we offer a variety of flooring materials and related services. 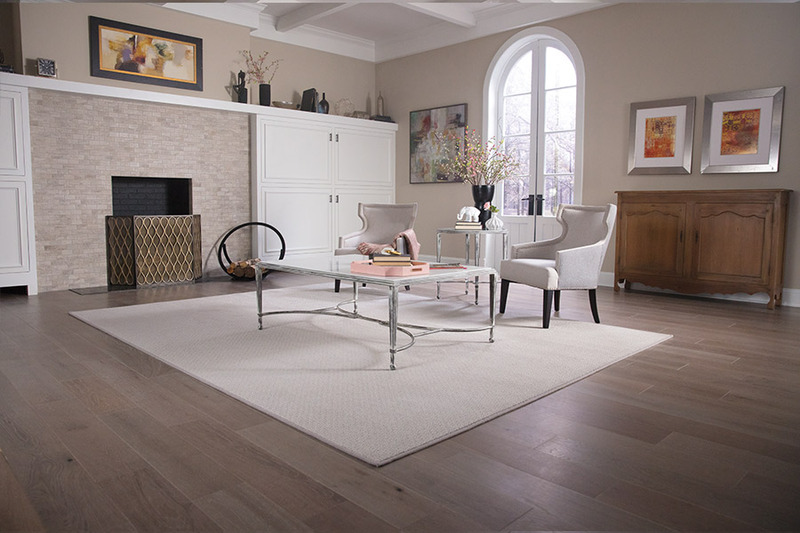 Furthermore, we personalize or service to make sure your very specific needs in flooring are met. We serve the areas of Raleigh, Cary, Garner, Chapel Hill, Durham, Wake Forest, Zebulon, and Clayton, all from our showroom in Raleigh, North Carolina, and we look very forward to serving you as well. Stop in today for your personalized estimate. Customer area rugs are different from area rugs you can walk in and buy off the cuff, as they are tailored specifically for you. 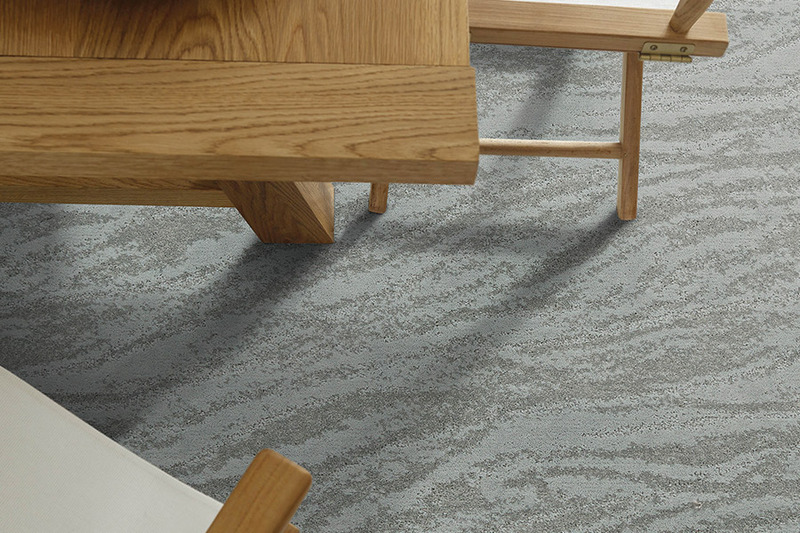 You pick the carpet type, fiber, binding, and more, and we put it together in your choice of size and shape. This helps make the rug truly yours, and specially designed for the exact use you have in mind. 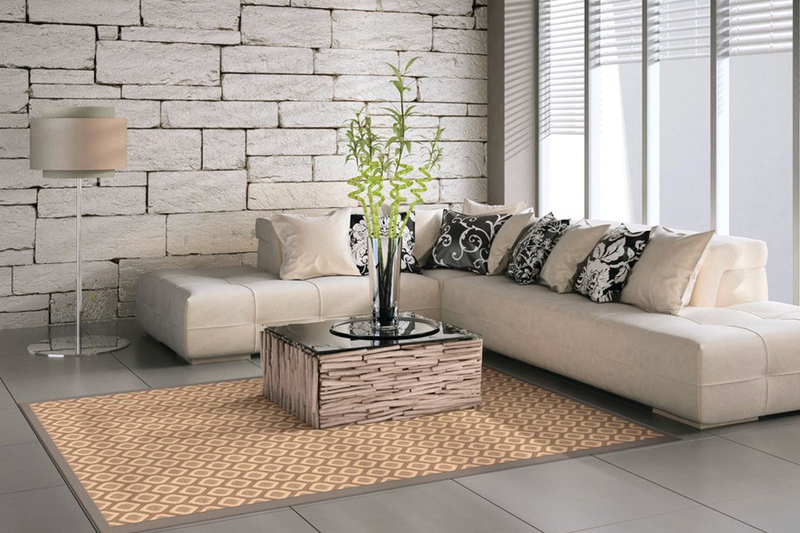 Picking a custom area rug for use as a decor element is much different from picking one for protection against heavy furniture pieces. The good news is, either is just as viable an option here. For design purposes, choose the perfect colors or patterns, along with a binding that makes just the statement you’re looking for, for a well-rounded look. 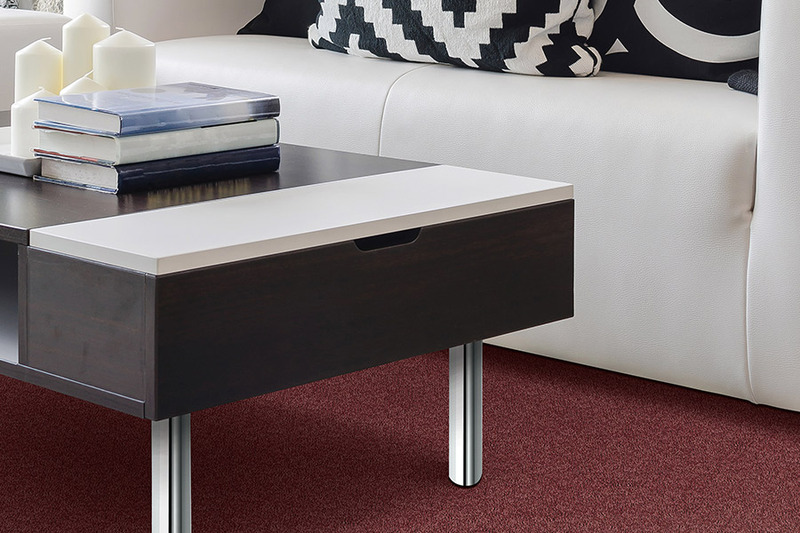 For protection, look into fibers that are crush proof, paired with a backing material that is sturdy and stands up well to whatever furniture its placed under. Just like with regular area rugs, custom area rugs can be moved anytime you prefer. This especially comes in handy when it’s time to have them cleaned. On the other hand, it can be just as beneficial if you just want a new look in a different area. Mobility is an excellent benefit of these rugs, and we’re sure you’ll love them no matter where they’re placed.